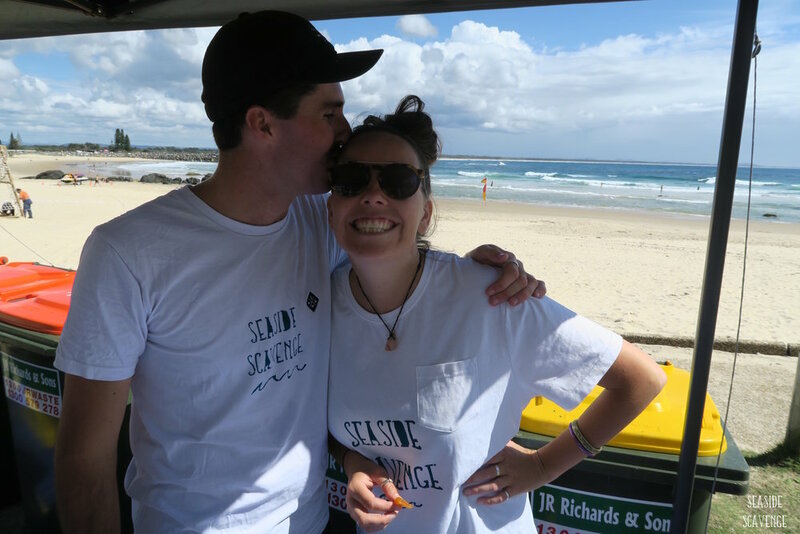 The Port Macquarie Seaside Scavenge Chapter is hosting their first independent Scavenge on the 14th April at West Port Park! This is a milestone for us here at the Scavenge, so, we thought we’d let you in on the backstory. Scoring the Taronga Green Grant last year has given us the opportunity to set up Chapters of the Scavenge Australia wide. This means we can fund local leaders to coordinate the Scavenge in their own communities on a bi-annual basis. Our first Port Scavenge, back in 2016, was a huge success, really because of all the local legends that showed us so much support. Not only was Port-Mac Hastings Council so amazing to work with, but also Port Macquarie’s very own Karen Fulton was such a force to be reckoned with, it was a no brainer for us to offer her the opportunity to spearhead the next Scavenge for this area. And spearhead it she has! Surrounding herself with a collection of already passionate and inspiring eco-women; Rhiannon Simmonds, Amelia Babidge, Shannon Kelly and Meghan Stephens. These ladies are proving to be a powerhouse of ideas and energy, taking the Scavenge to new heights! Emotions are always flying high in the Scavenge sorting station. Hands deep in other peoples trash, there’s mixed feeling of disgust, solidarity and change in the air… but love? Well, for Karen and her partner, Matt, it was where their love bloomed! So, it’s just another reason why Karen has the fire in her belly to take on the Scavenge. Rumor has it that fire is also being shared by a little bub… Could this be the second generation of Scavengers!? 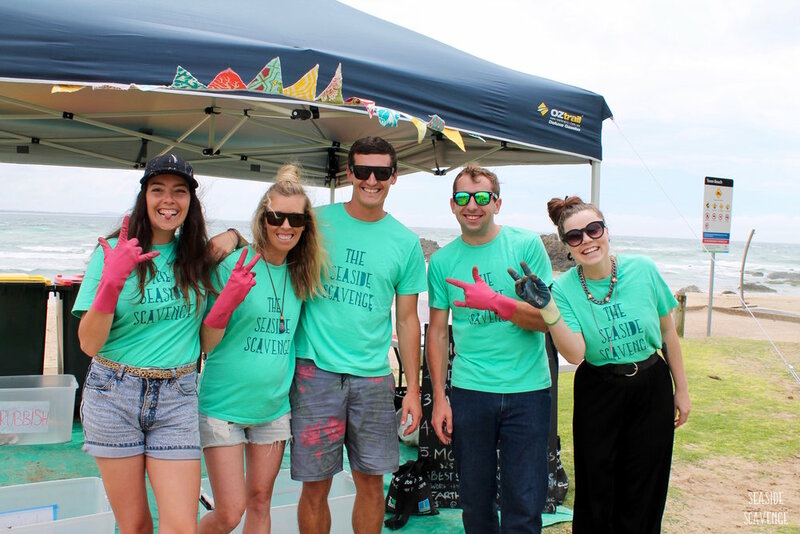 On a more serious note, we’re unbelievably stoked to have communities around the coast jumping on the Scavenge bandwagon and placing a value on litter in their community. So, the biggest of thanks goes out to Karen, Rhi, Meegs, Amelia and Shan for taking it on. The solution to reducing plastic pollution in our environment is not only picking it up. It’s about inspiring individuals to be active consumers and chose reusable options over the disposable ones. We have no doubt that the Port Mac crew of Scavengers will be doing just that! So be sure to note down the Seaside Scavenge on the 14th of April at West Port Park in the diary, and get ready to be inspired and feel the change (and maybe even love) in the air!